ETUDE HOUSE’s new store opening at Bugis Junction and be prepared to be charmed by all things fun and whimsical as you step into a whole new magical K-Beauty playground! Located in the heart of the city, the new ETUDE HOUSE Bugis Junction outlet features new services and interactive elements including the first-ever ETUDE HOUSE social gaming wall and an automatic digital nail artprinting machine straight from South Korea. An art collaborations by François Nars and a contemporary artist Konstantin Kakanias, inspired by a glamorous French Riviera for 2016 NARS Summer Makeup Collection " Under Cover". A special edition packaging with makeup products of Dual-Intensity eye shadows and blushes and a brand new product for the brand – Lip Cover. Tan Lines (Rich hazelnut) and Deep End (Shimmering teal green). Lip Cover - High pigment liquid lipstick. Lip Cover delivers saturated slicks of coastal color steeped in exclusivity and ease. Rich and lustrous. Luminous finish. Do Not Disturn (Vivid orange red), Overheated (Deep dusty rose), Get Dirty (Desert rose) and Members Only (Crimson). The new RMK Basic Control Color comes in four shades, targeted to address common skin tone concerns. Lightweight and smooth, this cream base balances out your complexion, brightening and enhancing your skin tone for luminescent, flawless skin. 02 Purple has your blemishes covered. 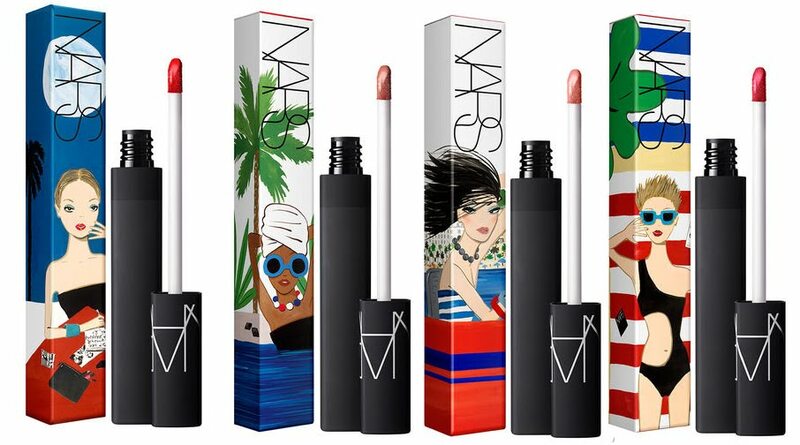 04 Coral brings a healthy flush to your complexion. NYX Cosmetics relaunch in Singapore! NYX Cosmetics relaunch in Singapore! 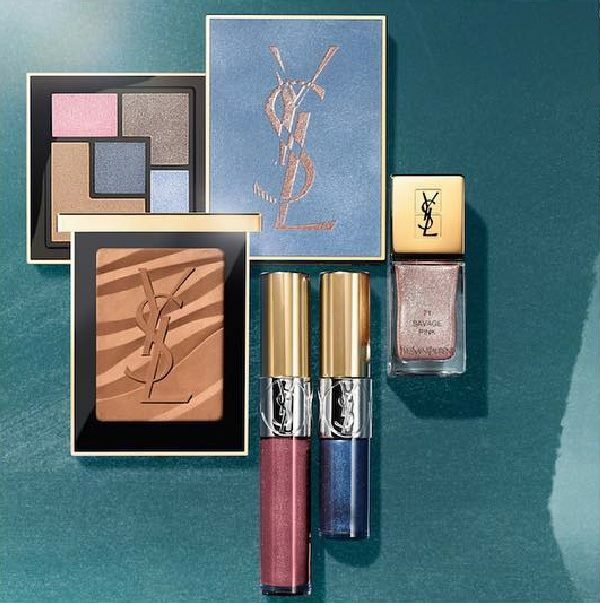 Makeup enthusiasts here will be thrilled to find a huge expansion in the products line-up. From the existing range of over 100 products, the new NYX will have over 300 different types of makeup across the lip, eye and face categories. 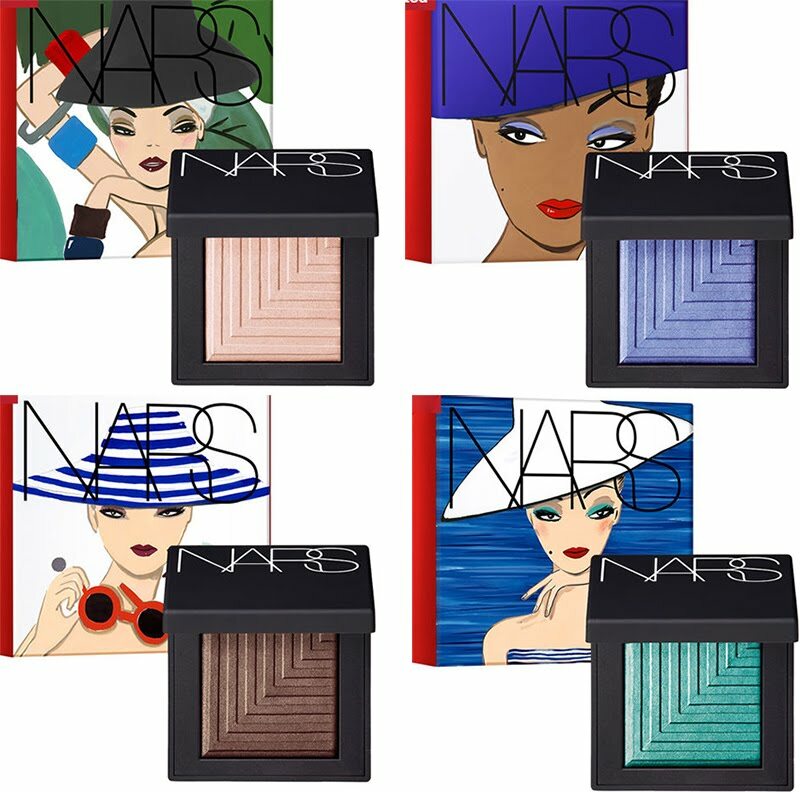 This additions include shades extensions and the limited edition launches that previously not available will add on to the overall collection. The increase in product line-up will also mean that the brand will have double the current spaces across most stores in Sephora Singapore. 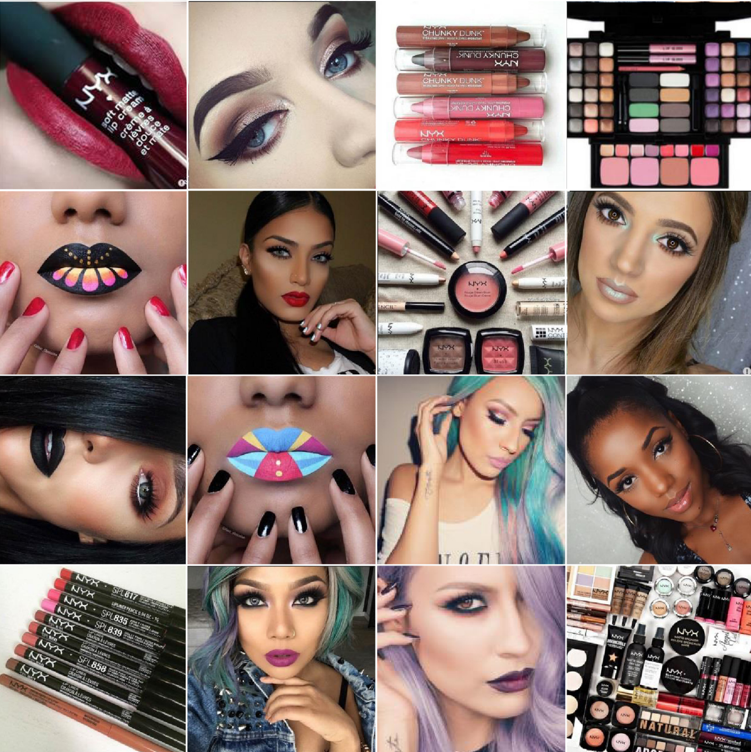 Further more, NYX fans will no longer need to wait for six months before landing their hands on new products ranges as launches will now be simultaneous with NYX in USA. The brand will also be available now online on Sephora.com. 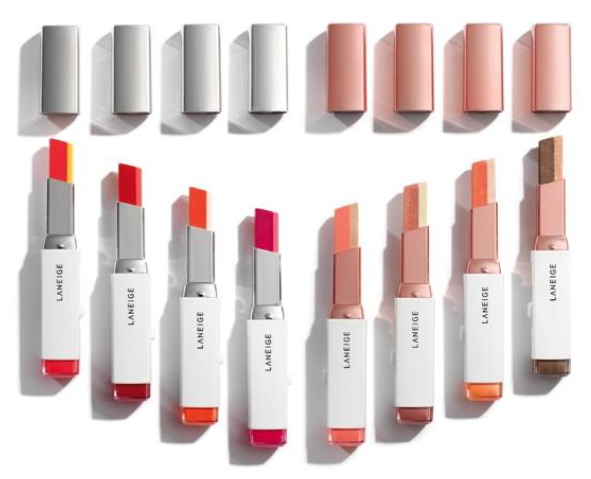 Following the highly successful launch of Two Tone Lip Bar in March 2015, LANEIGE has now expanded the range to introduce the Two Tone Collection, featuring an improved Two Tone Lip Bar with new colours and the all-new Two Tone Shadow Bar. gives a soft, subtle tint on the outer side of the lips. brighten a K-pop star’s skin tone. Sparkle in and around your eyes – The base colour is formulated with Jewel Powder, a mineral pigment that adds a subtle shimmering effect, brightening the eyes and the under-eye area. 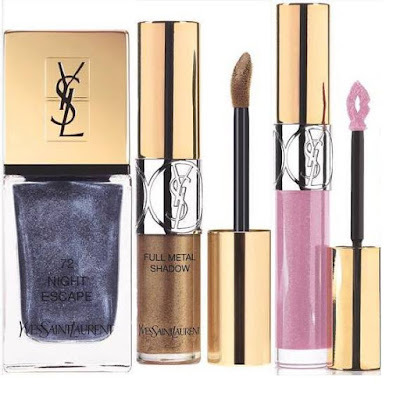 Jewel Powder comprises 7 types of ingredients – amethyst, pearl, coral, tourmaline, amber, jade, and ruby. Artistic Color Match – Cleverly combining tones that blend well together, the Two Tone Shadow Bar can easily take you from a light, natural day look to a more intense smokey-eye night look. Quick Touch Gradation – Like the Two Tone Lip Bar, the Two Tone Shadow Bar features LANEIGE’s unique oblique cutting, which allows for a more natural gradation. Soft cream-type that gently sticks – Formulated with aloe vera powder and a vitamin E plant derivative, it moisturises the skin around the eyes and is ideal for all skin types. The Two Tone Shadow Bar also contains cross polymer powder, which lessens the stickiness of the cream and, thus, reduces the crease effect*. The perfect fit – The Two Tone Shadow Bar is designed to perfectly fit the contours of your lids, which allows easy application. 1. Lower the button after removing the lid. 2. The lower point of the Two Tone Shadow Bar is the point colour (for lash line), while the upper is the base colour (for eye lid). Position accordingly then apply it on the inner corner of the eye. Using your own finger, spread the cream across the lid to achieve a natural gradation. 3. Pat on LANEIGE Brush Pact for longer-lasting results*. *Because of the Two Tone Shadow Bar’s cream formulation, creases may occur when the cream meets the oil around the eyes. For longer-lasting results, complete your eye makeup by patting on LANEIGE Brush Pact (or general loose powder). BONUS! Humming Coral can be used as an incredibly natural-looking blusher too! Apply Two Tone Shadow Bar Humming Coral on to the apples of your cheeks. Blend with fingers. LANEIGE Two Tone Collection – Two Tone Lip Bar, $34; Two Tone Shadow Bar, $38 – is available at all LANEIGE Boutiques & Counters. I've been suffering from super dry/itchy skin for the pass year and had tried many different body moisturizer which claim that will work for me but most of them fail to! 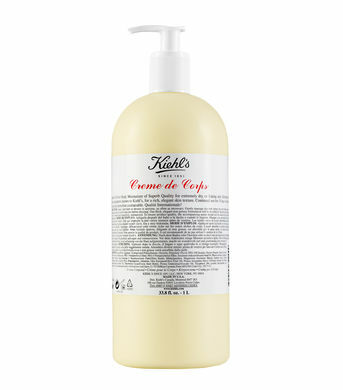 Was talking to one of my dear friend and she recommended Kiehl's Creme de Corps body lotion. Have been using it for the pass few days and it seem that's really help to ease my dry/itchy skin now. This body lotion enriched with the finest skin-nurturing ingredients known to Kiehl’s for a rich, elegant skin texture. Leaves skin soft, smooth and beautifully moisturized. Thank you so much Nicolette from Kiehl's Singapore for this wonderful product!